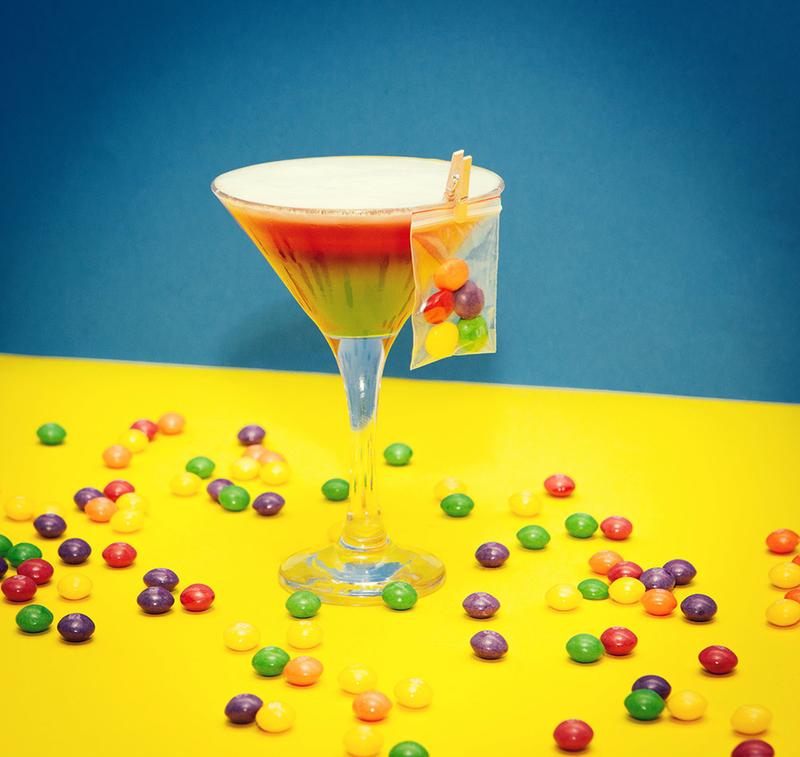 Ball pit bar for adults opens, and it is offering unlimited drinks and food! There are many things we loved when we were younger, and still love today; jelly and ice cream, slides and cartoons to name a few. Ball pits would also fall into that category, probably top the list. For many children, jumping into that multi-coloured haven was a highlight of their week. Burying yourselves into the balls so you couldn't be seen by their parents, making them start to worry and panic when they couldn't find you... or is that just me? Well now, result! 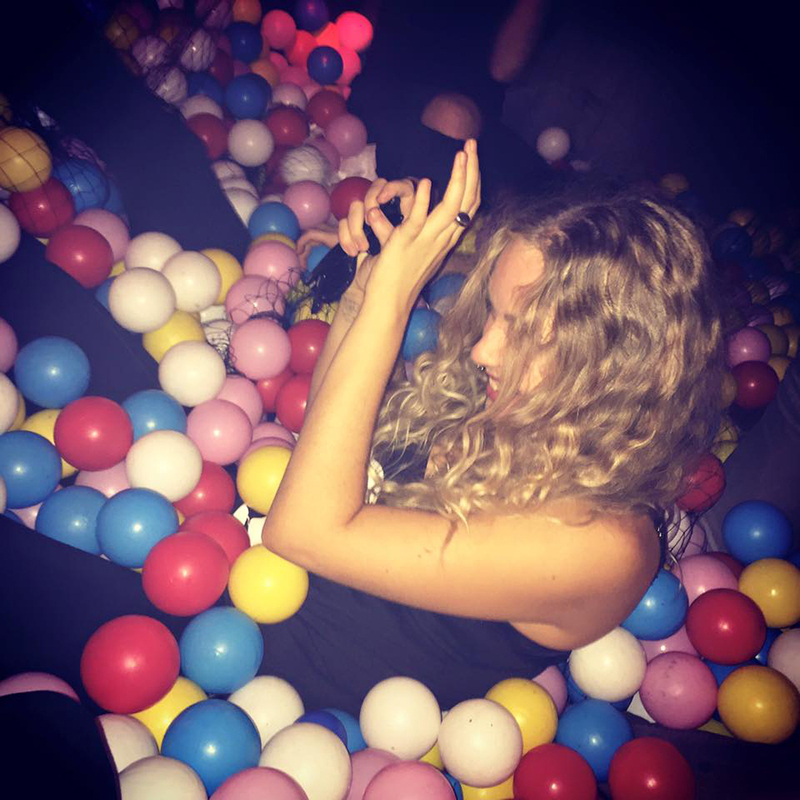 A ball-pit bar and restaurant for grown-ups has opened in North-East London! 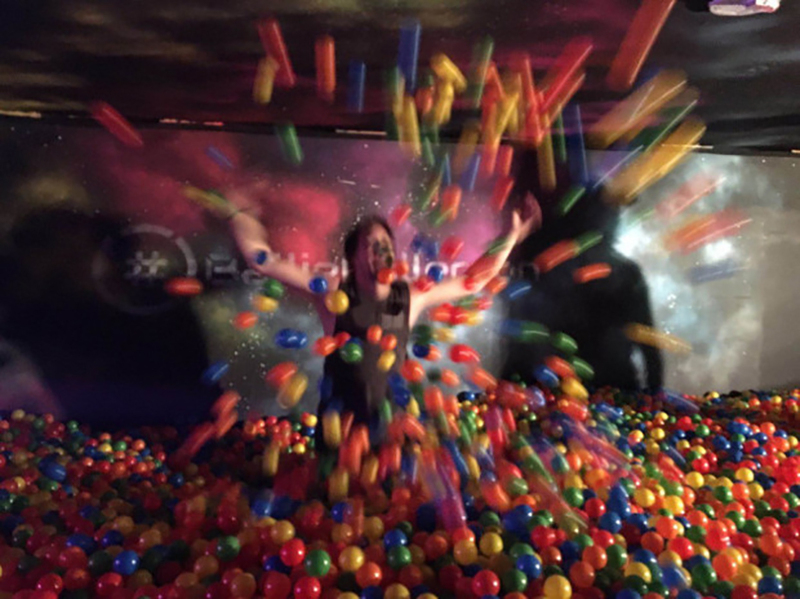 BallieBallerson (brilliant name) has opened up in Dalston and offers customers an immersive experience over two storeys, with a chest-deep ball pit on the lower floor, and a bar/restaurant upstairs. 200,000 balls await patrons and they even offer unlimited spaghetti and meatballs! Heaven is a place on Earth. And don't worry about the cleanliness of the balls, it has a machine called the GobbleMuffin which can disinfect 18,000 balls per hour. If you just want to go into the pit for an hour, then tickets are around £5, depending on what time, and what day of the week you go. It is open from 4th November to 31st December. Head over to the website to book tickets.